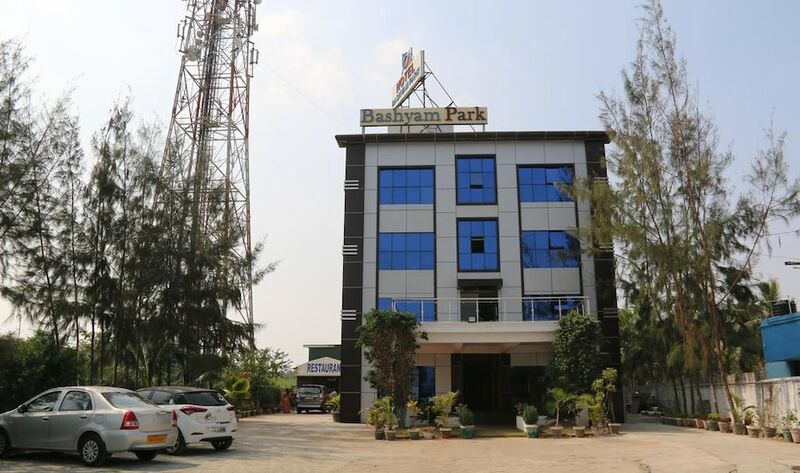 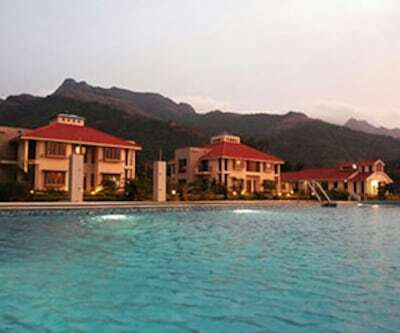 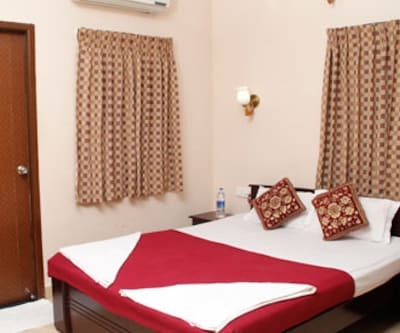 Located at a distance of 2 km from the Kadaperi lake, Jai Palace offers free breakfast and and Wi-Fi access to its guests. 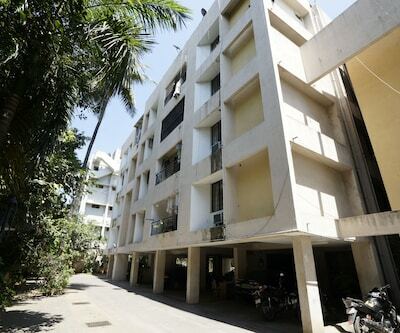 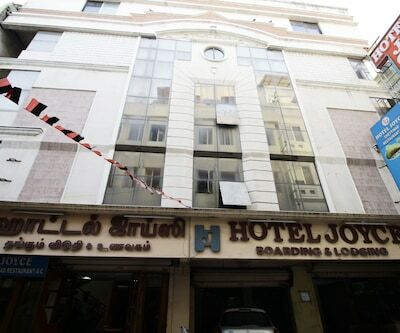 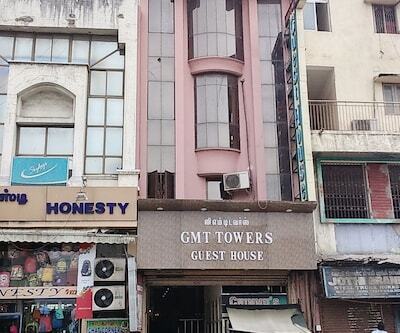 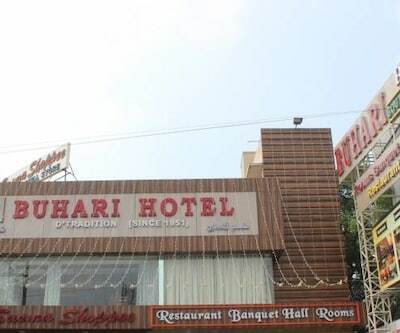 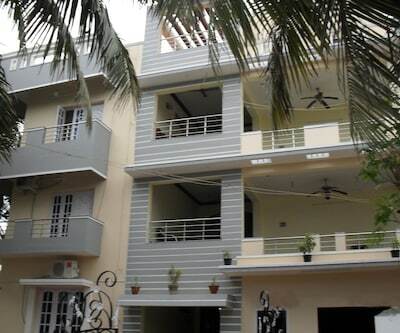 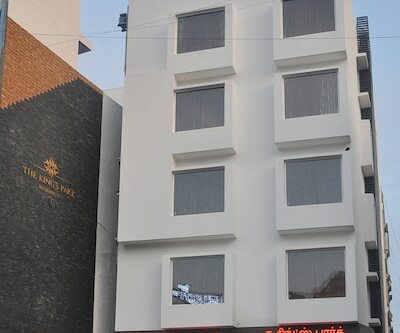 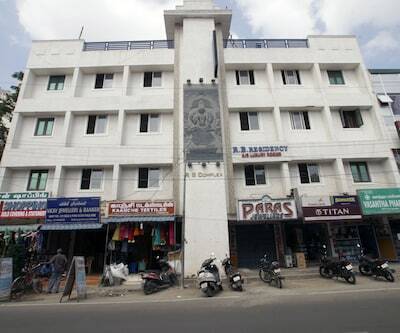 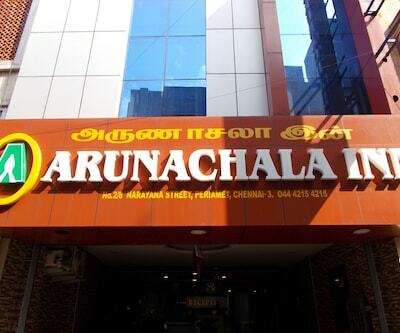 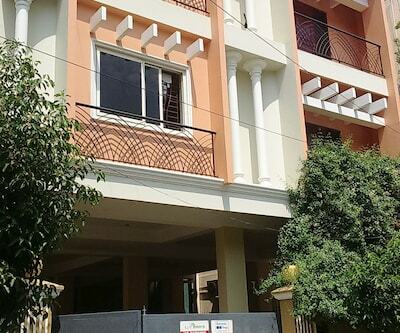 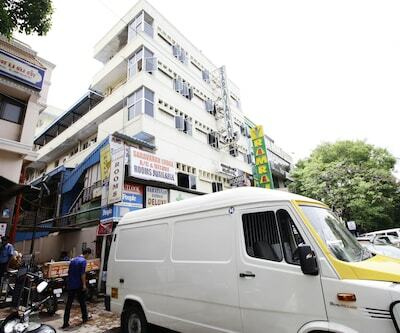 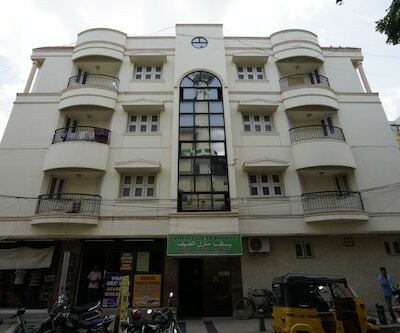 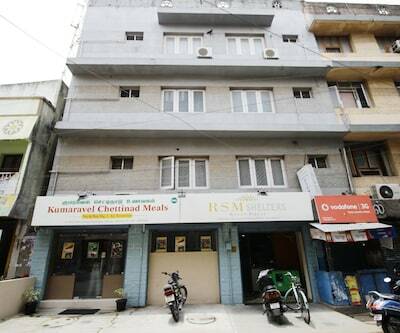 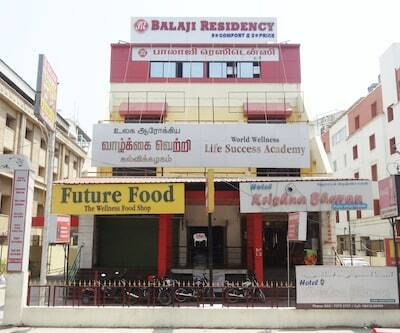 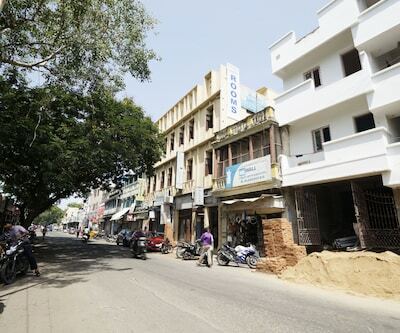 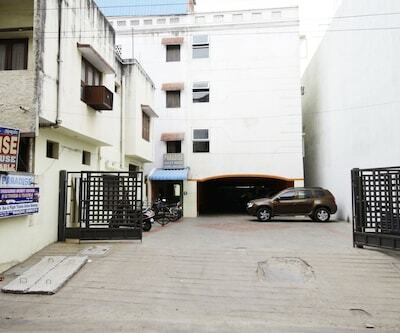 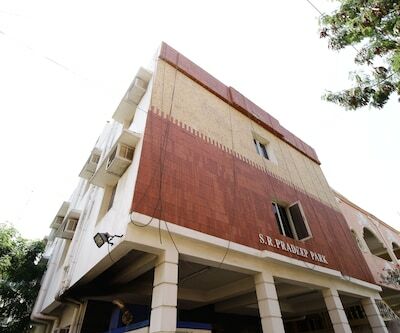 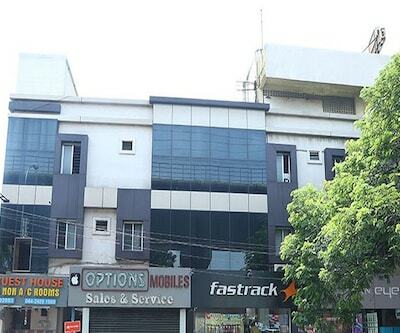 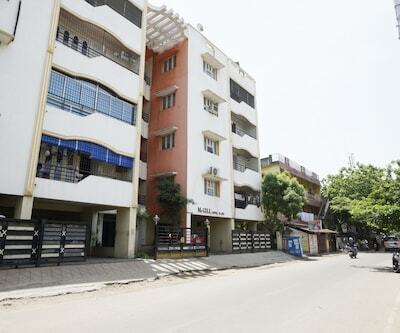 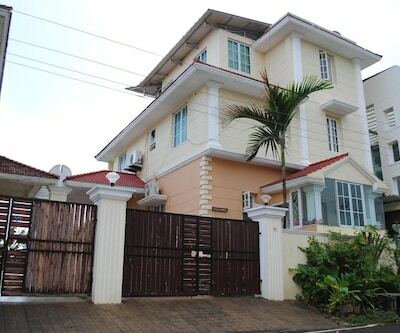 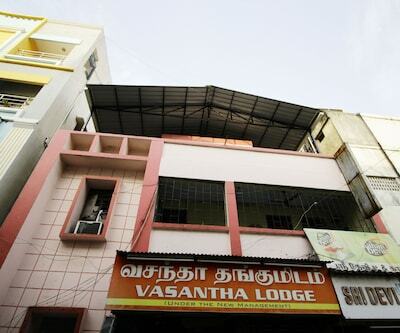 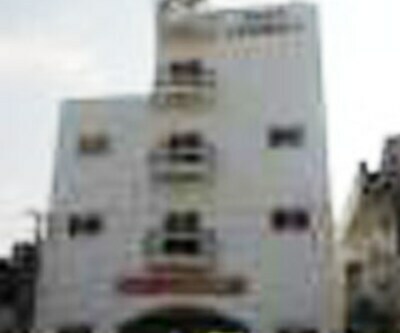 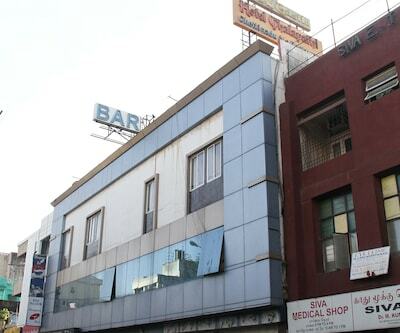 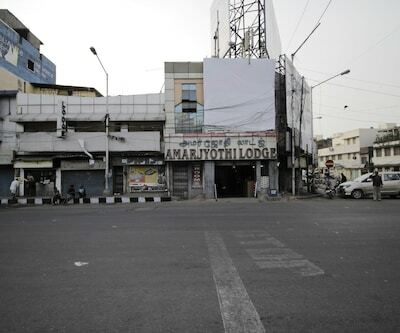 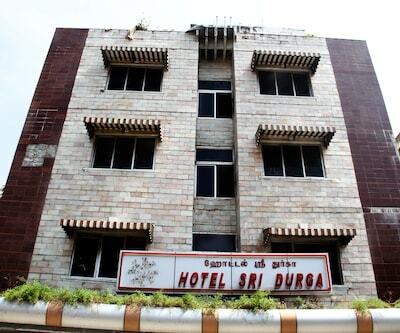 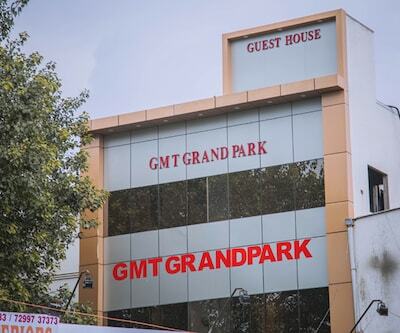 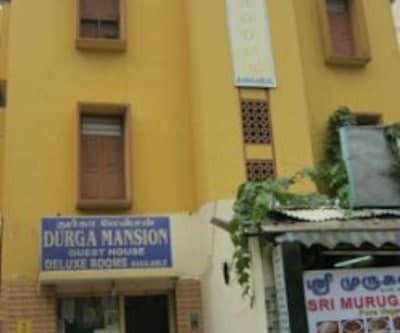 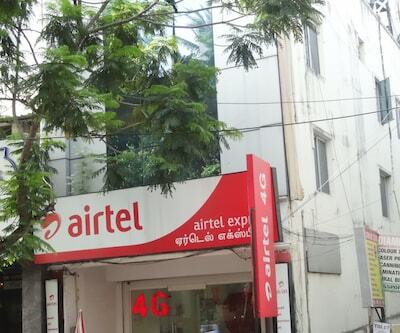 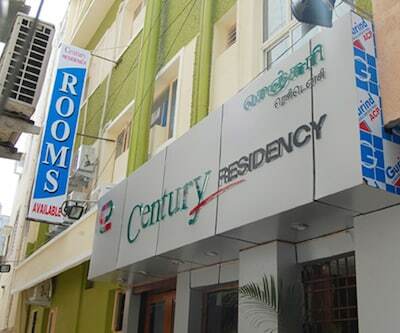 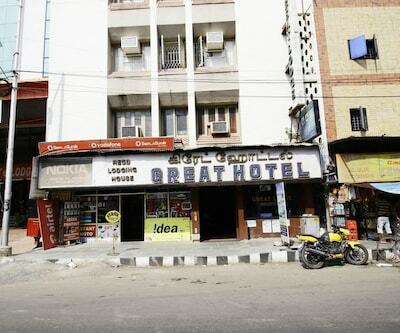 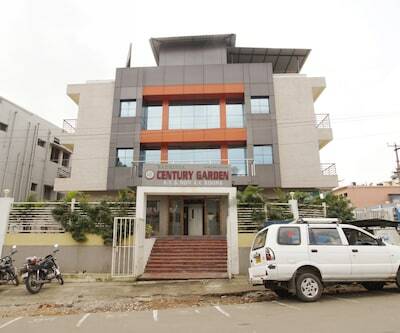 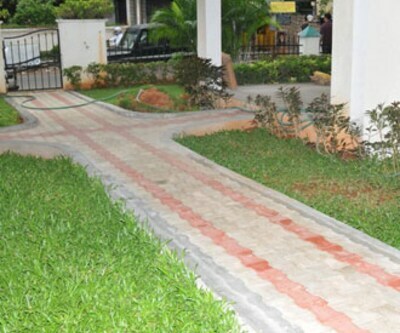 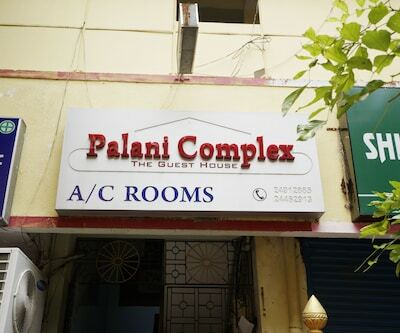 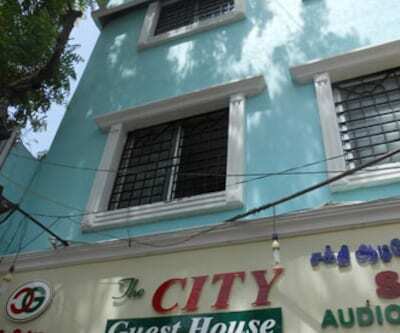 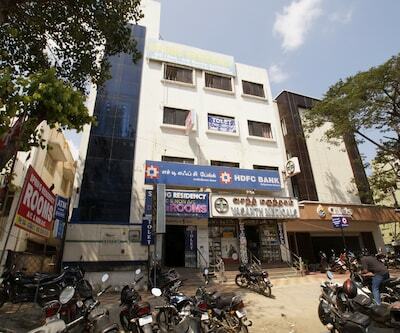 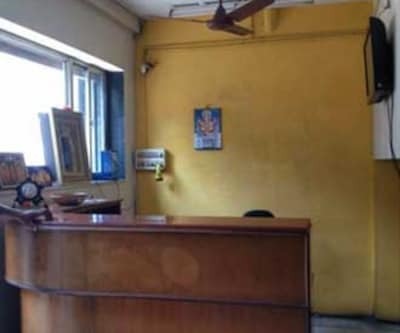 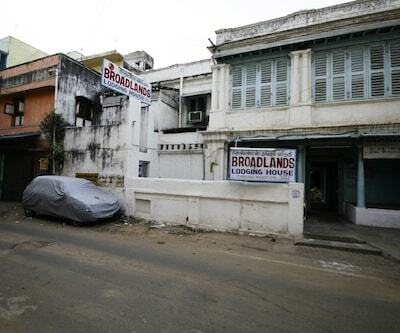 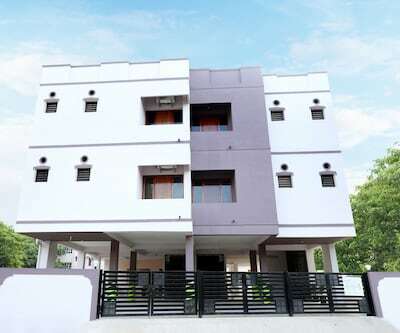 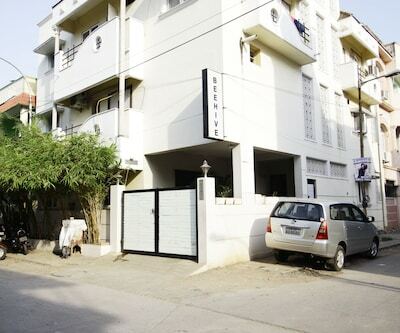 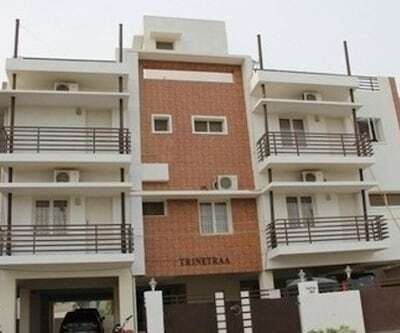 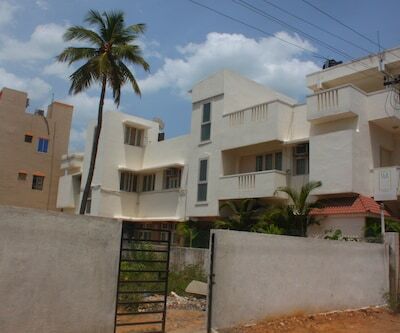 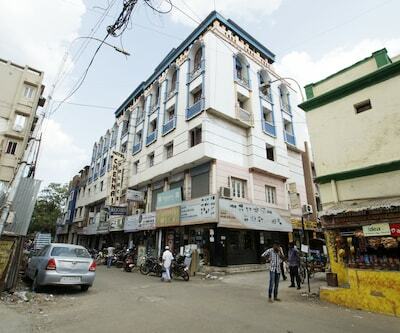 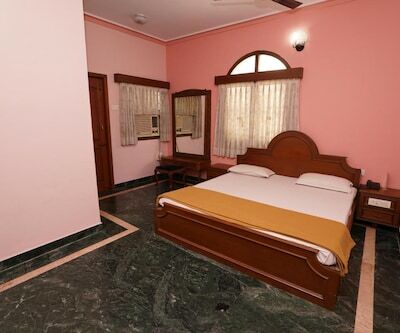 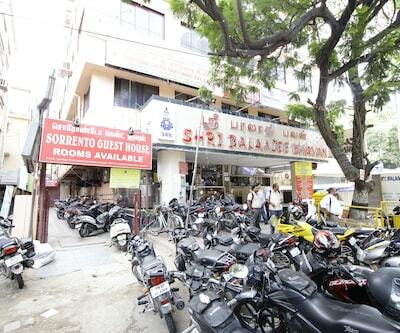 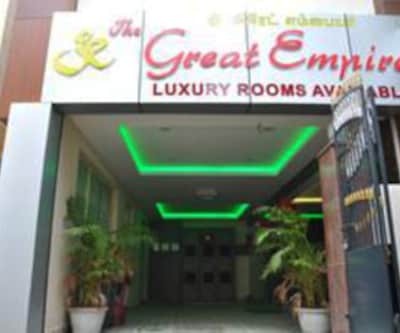 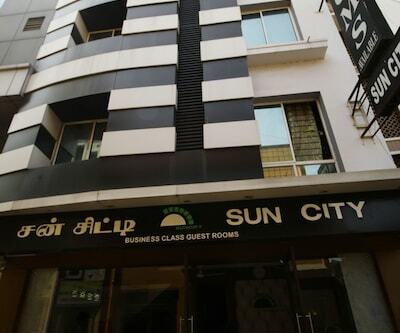 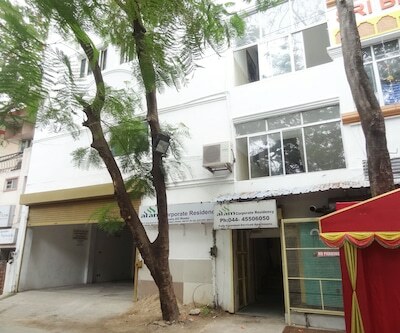 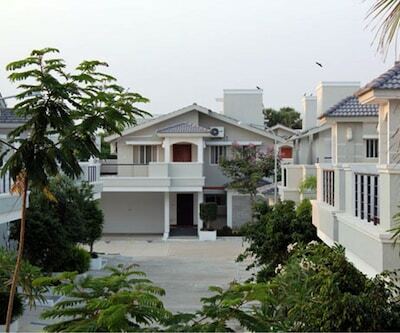 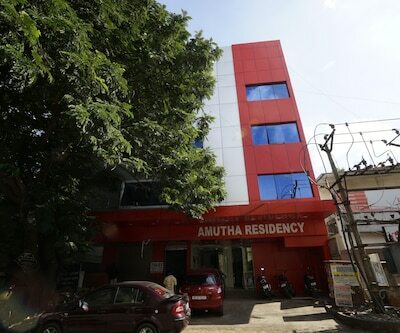 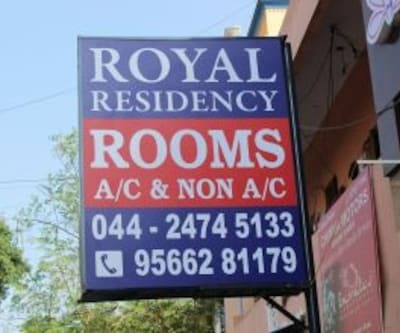 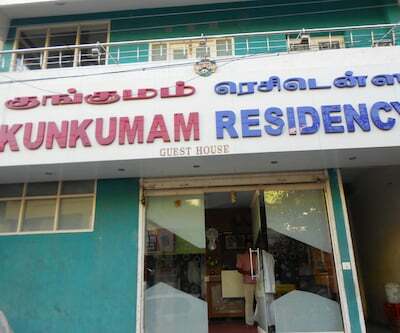 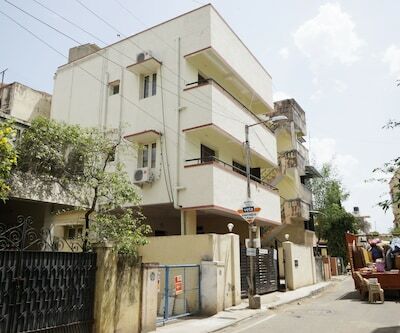 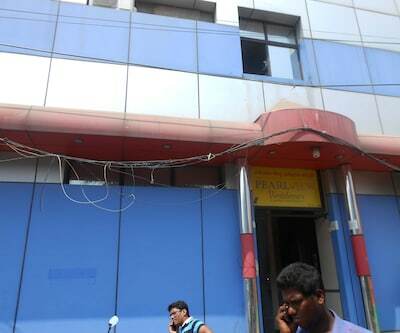 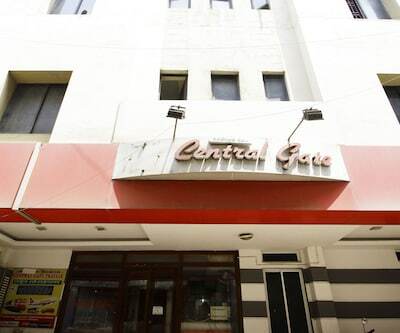 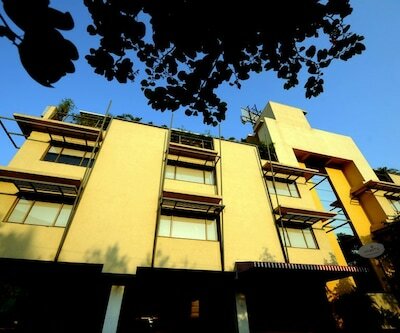 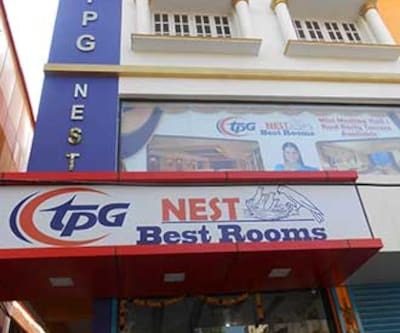 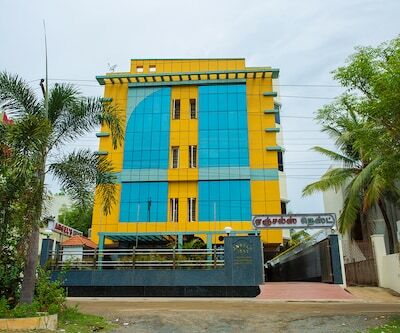 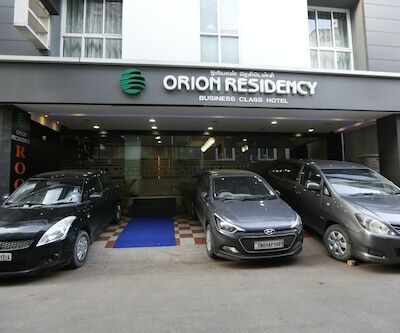 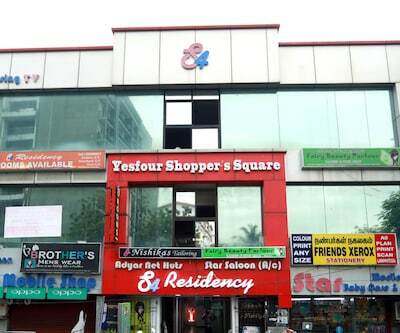 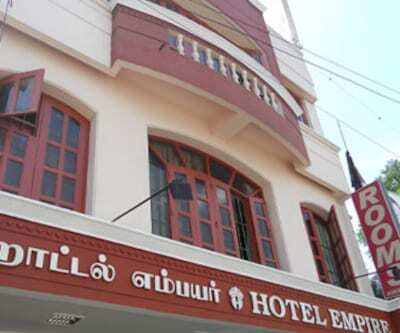 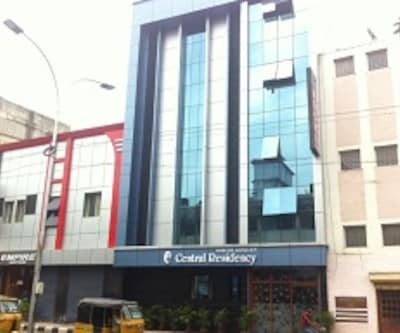 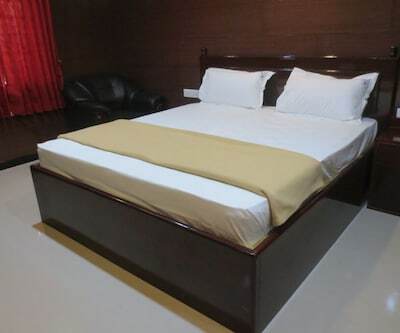 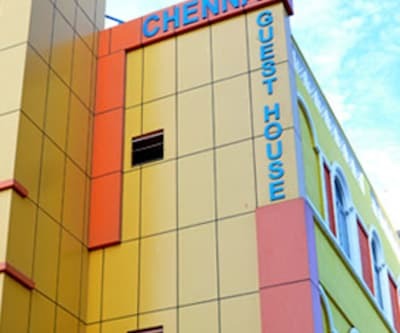 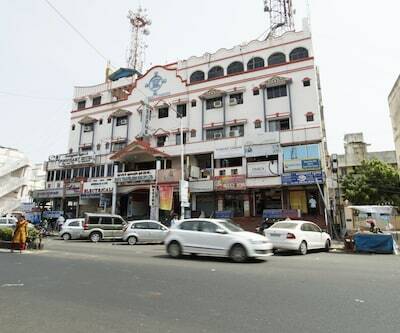 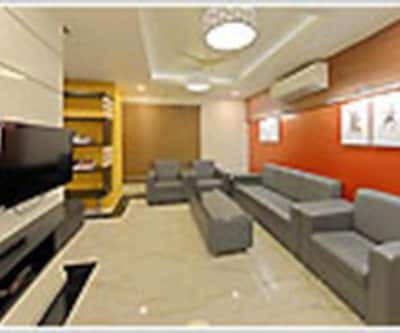 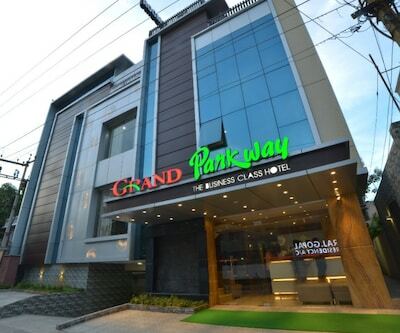 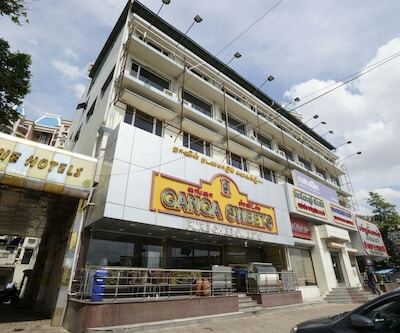 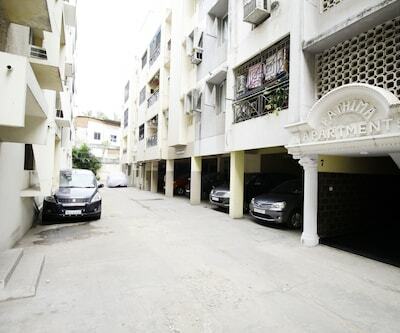 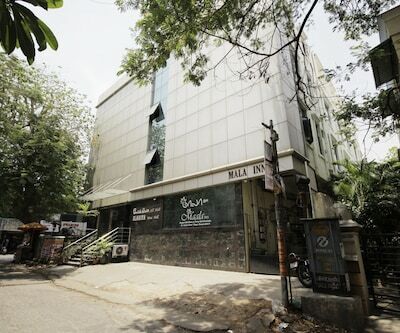 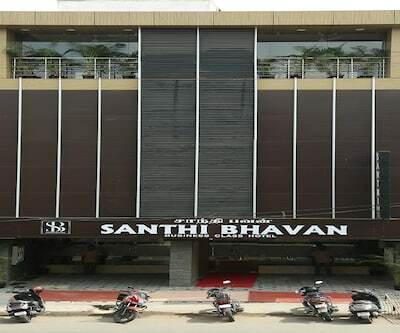 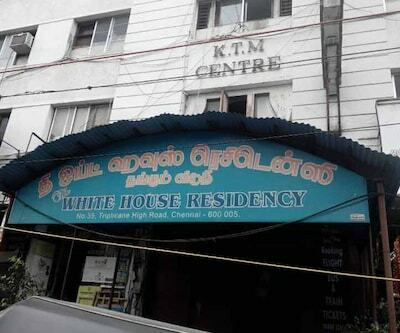 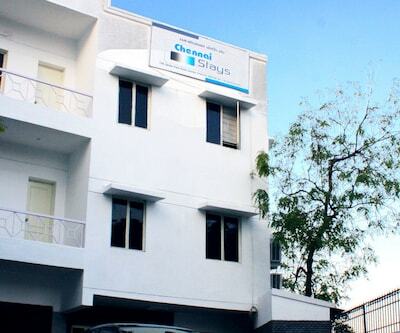 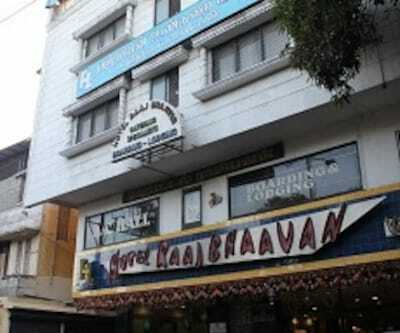 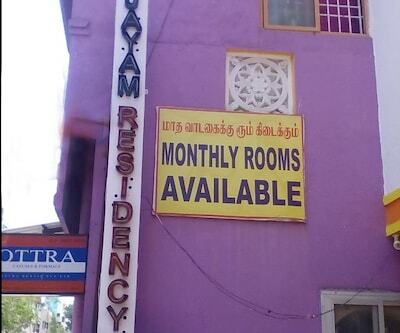 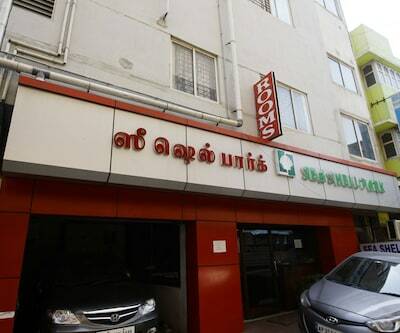 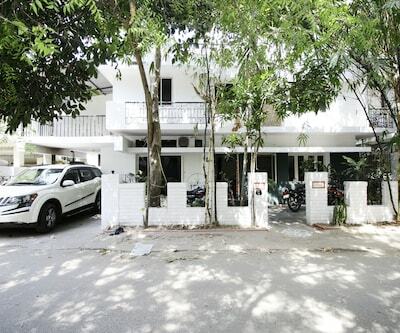 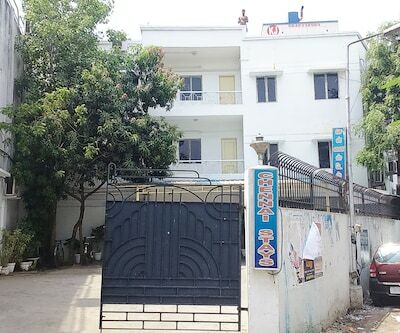 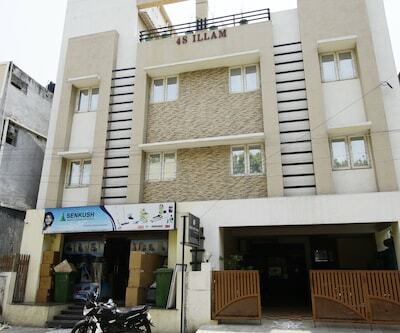 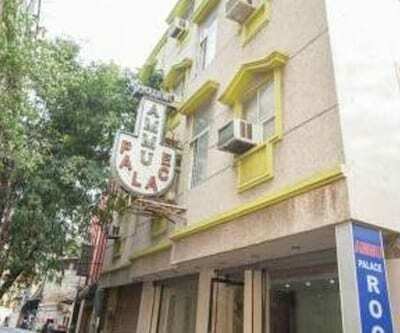 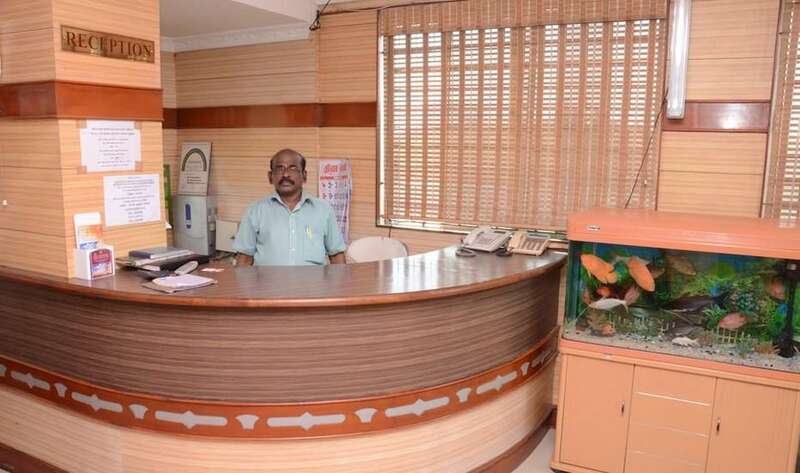 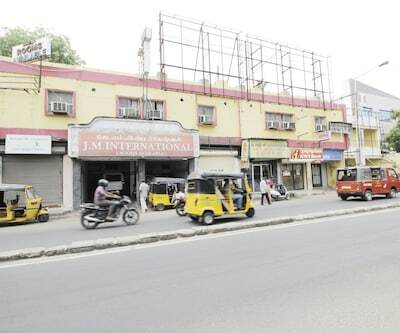 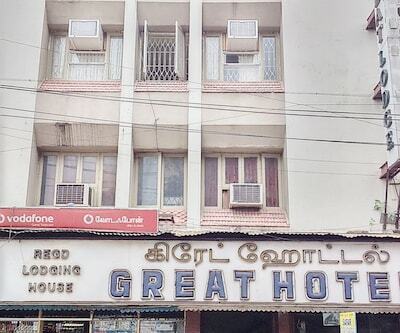 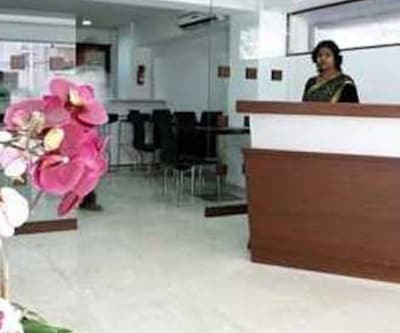 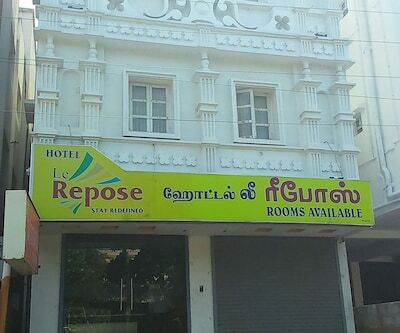 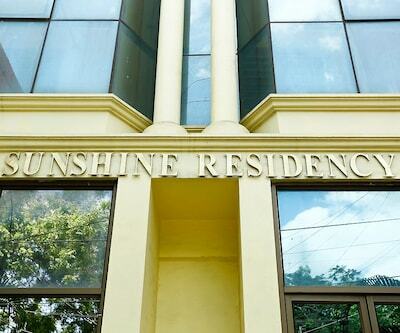 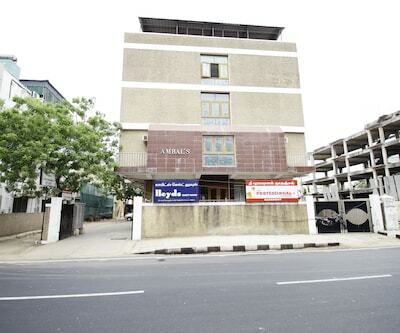 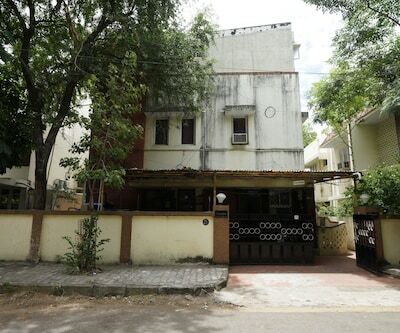 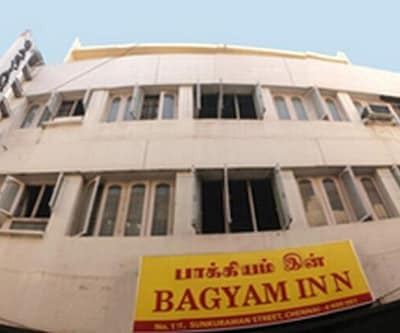 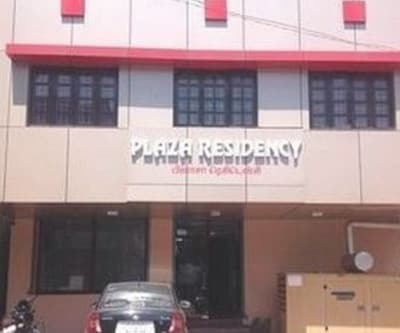 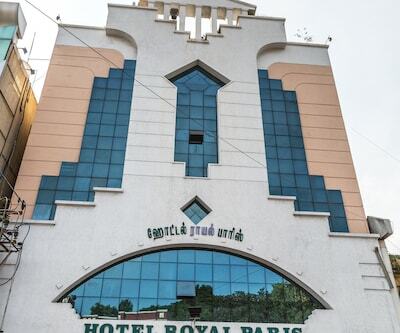 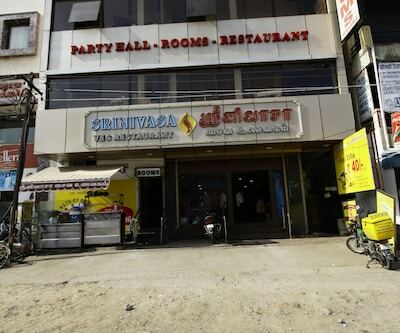 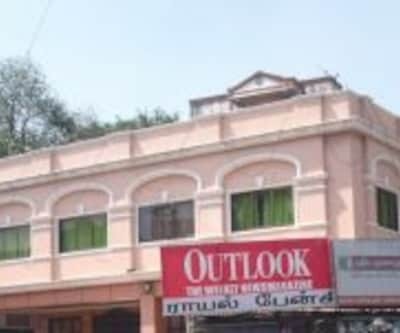 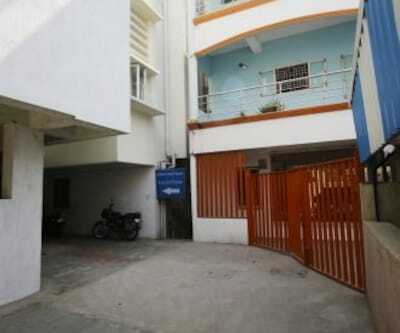 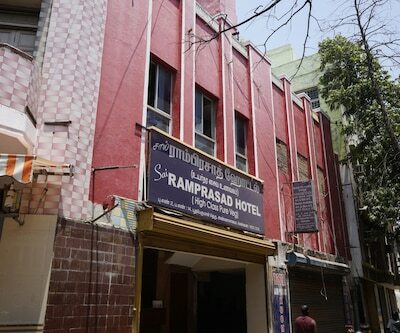 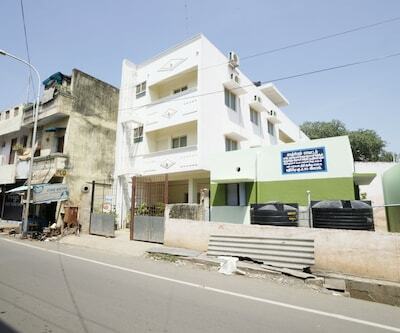 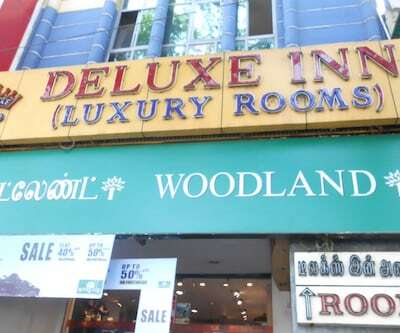 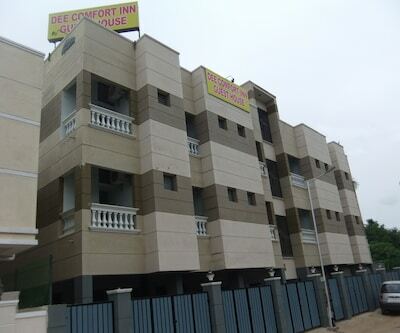 This palace in Chennai is 1 km away from the MTC Bus Stop and .It comprise of 15 spacious and well-kept rooms. 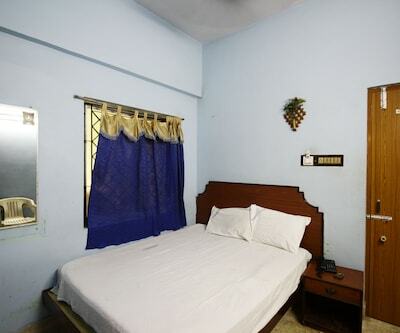 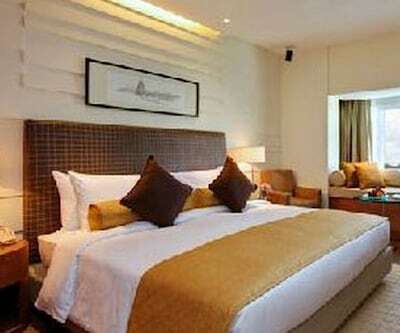 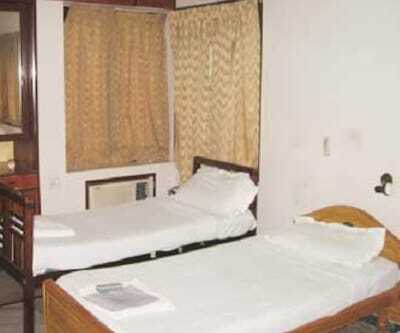 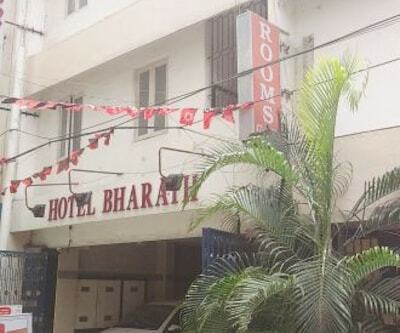 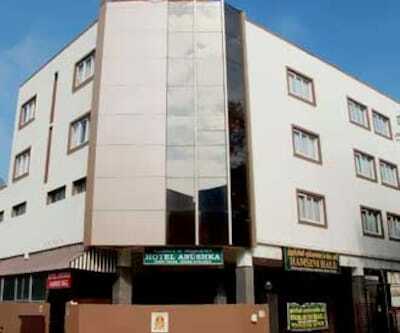 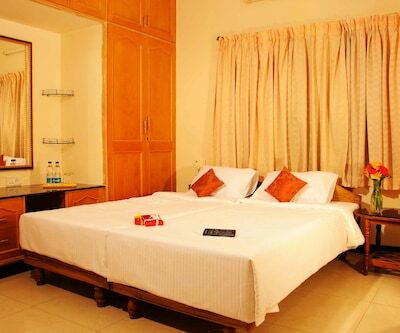 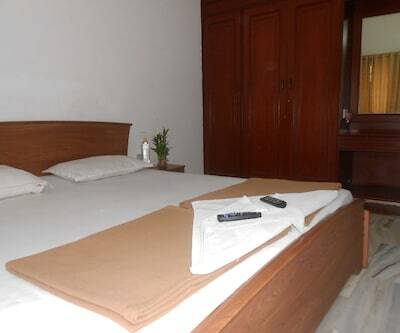 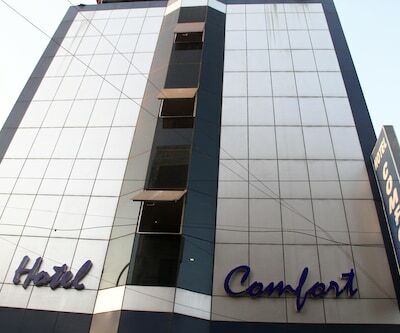 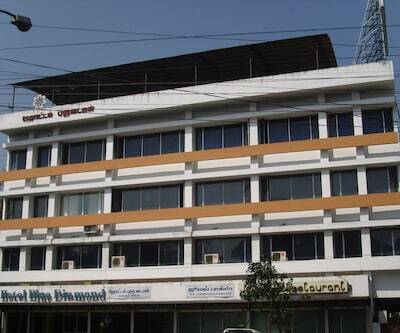 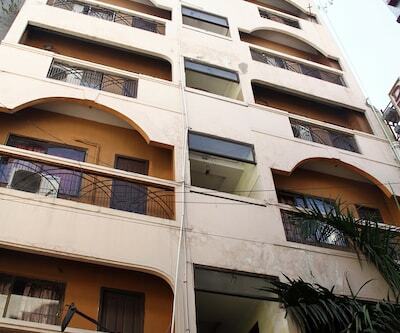 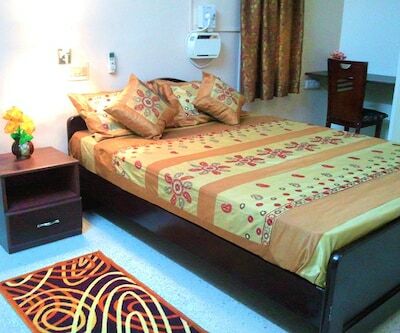 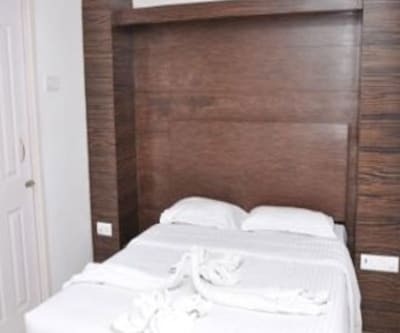 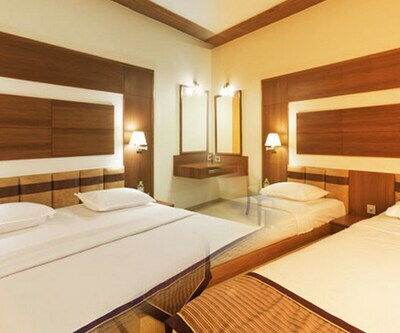 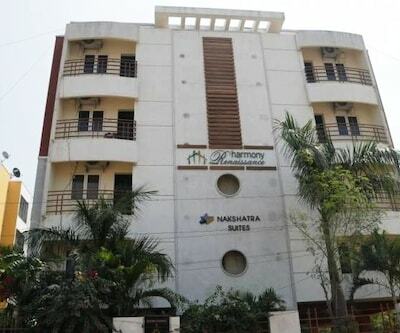 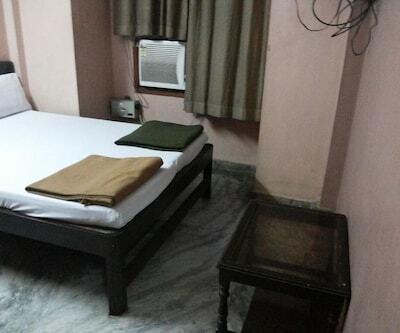 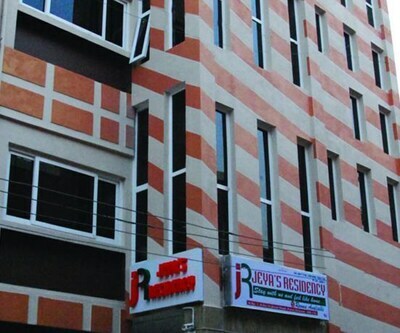 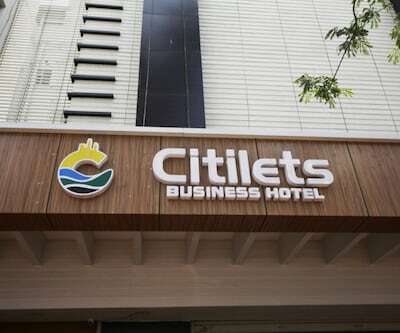 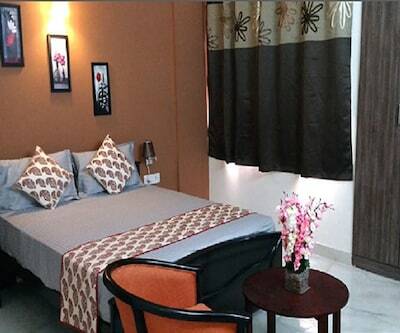 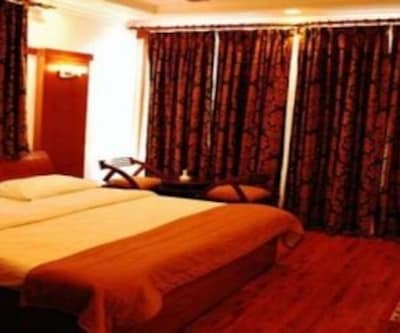 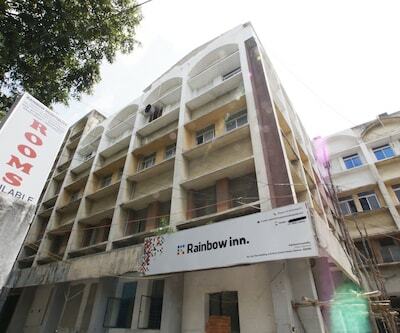 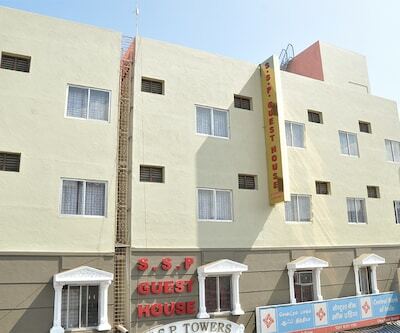 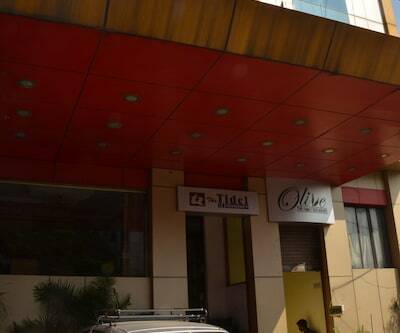 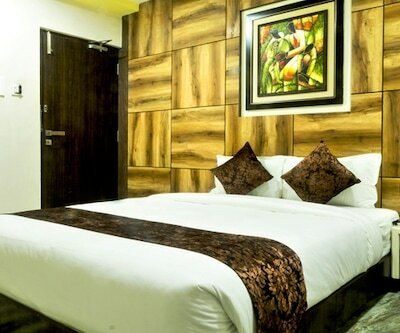 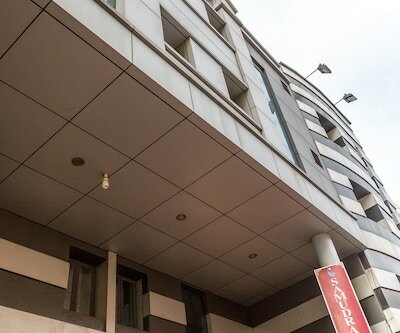 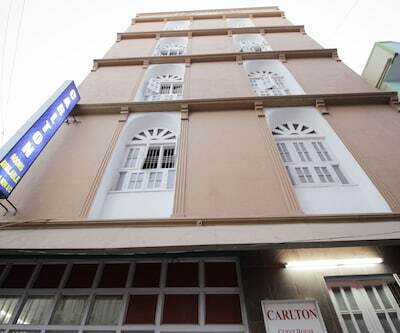 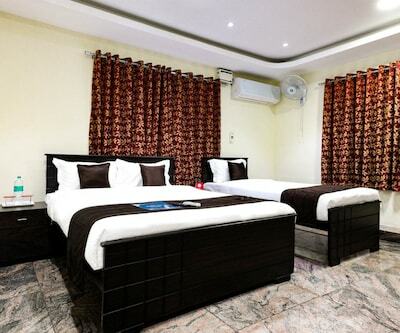 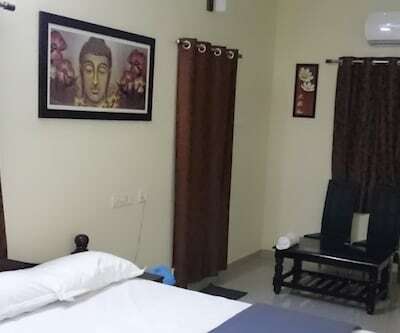 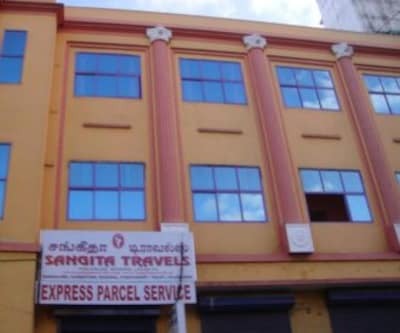 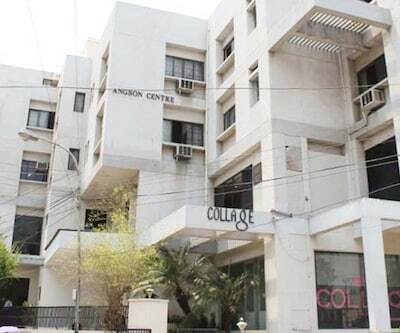 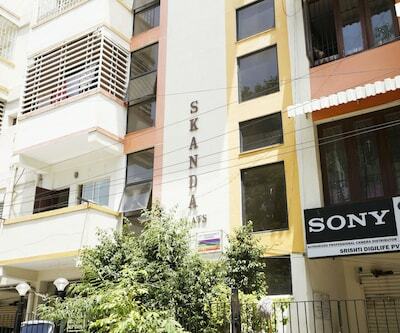 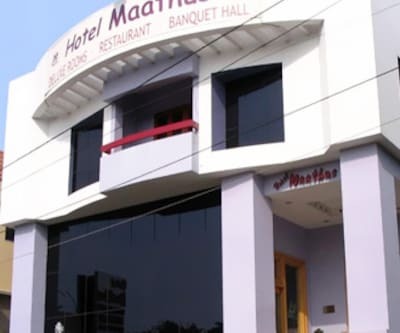 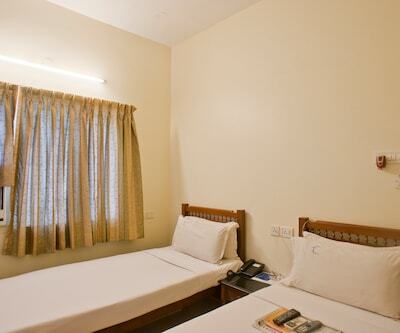 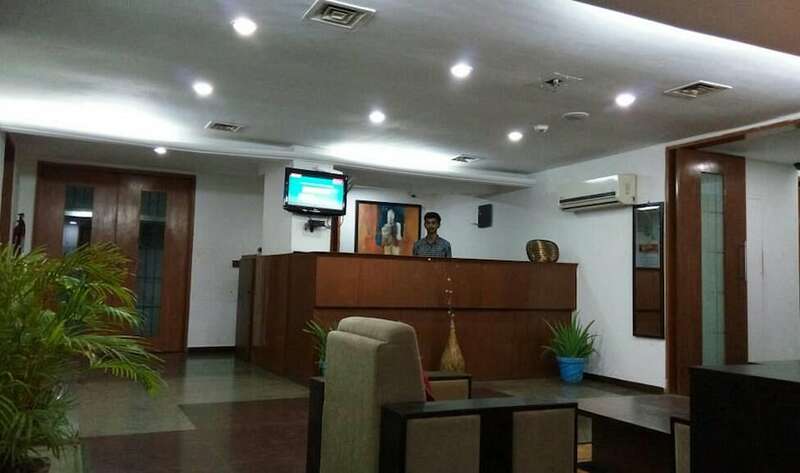 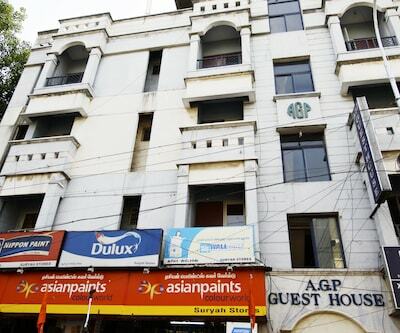 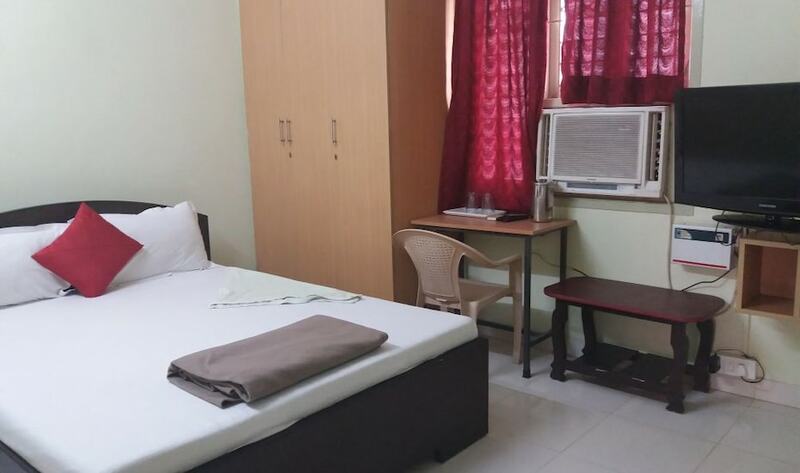 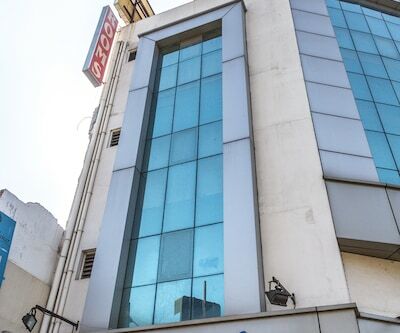 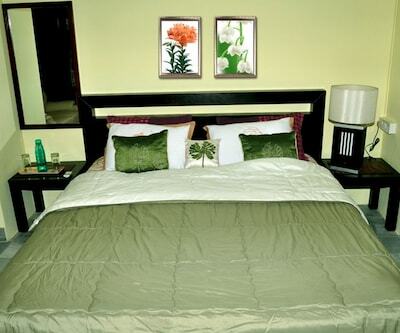 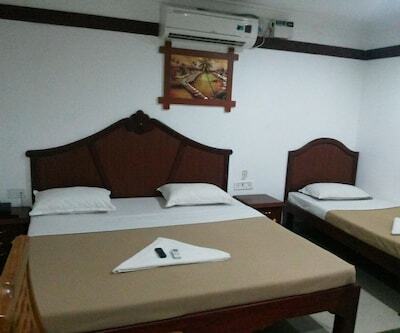 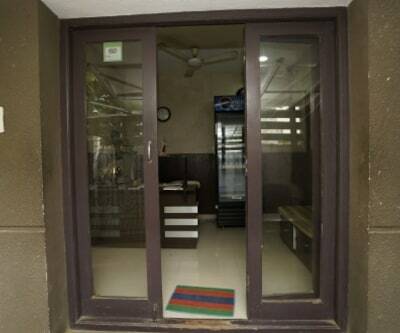 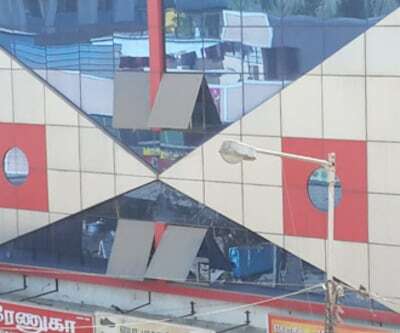 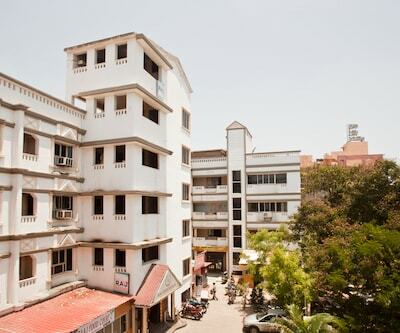 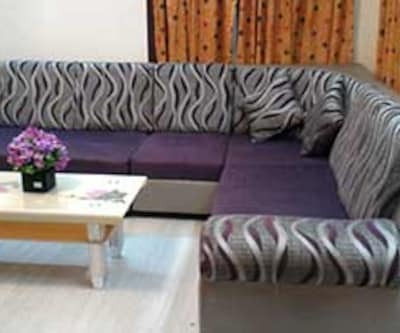 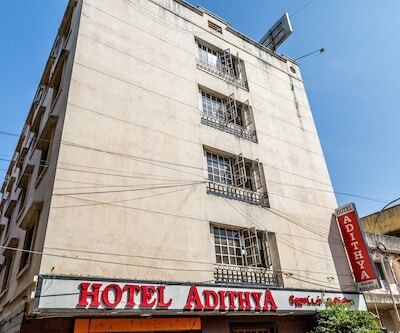 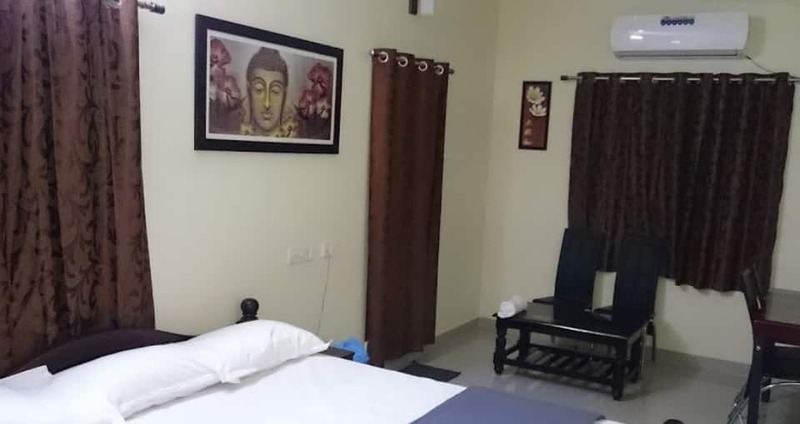 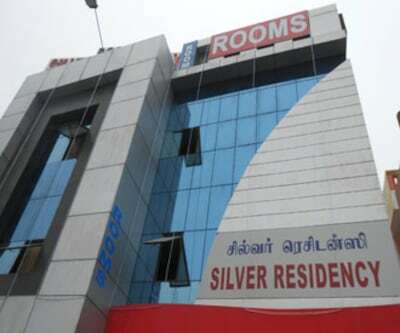 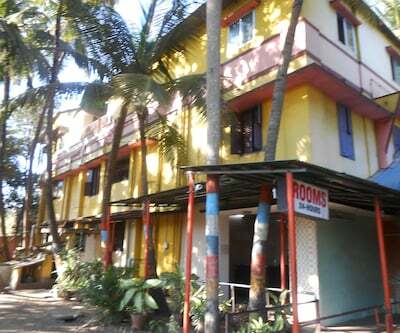 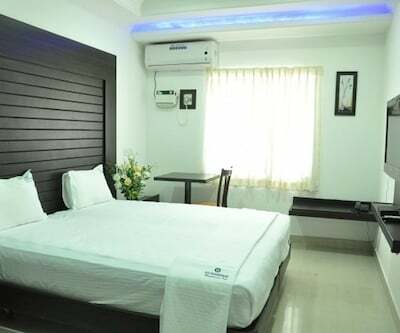 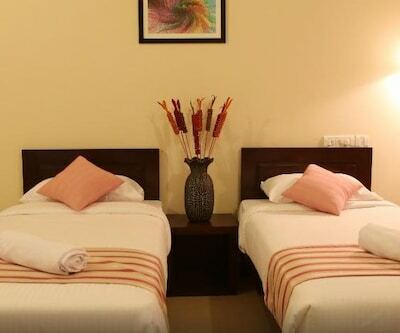 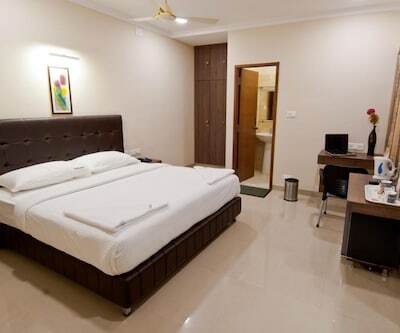 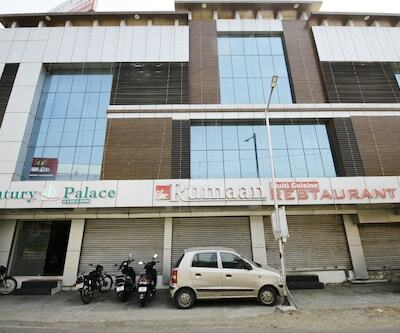 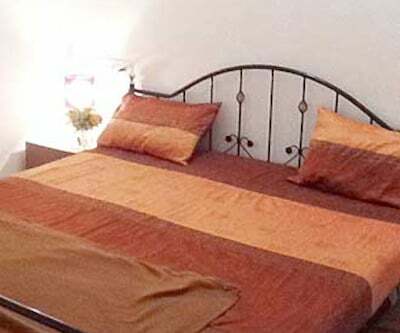 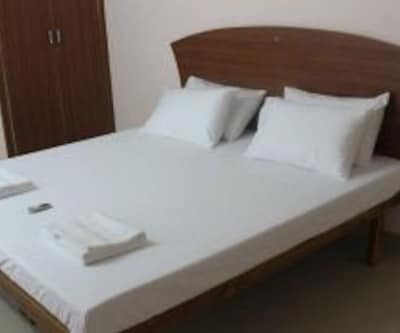 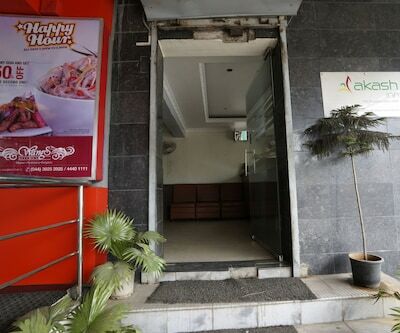 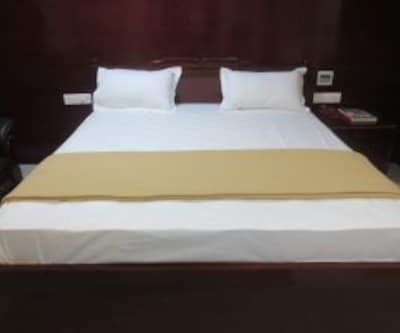 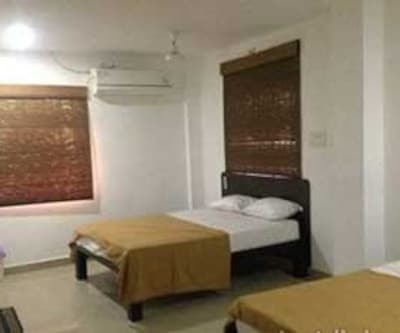 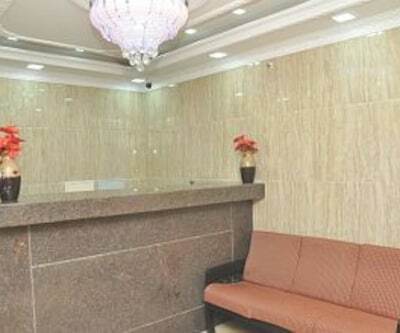 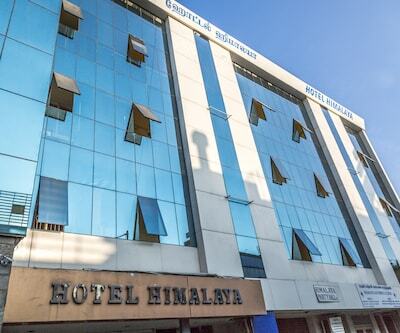 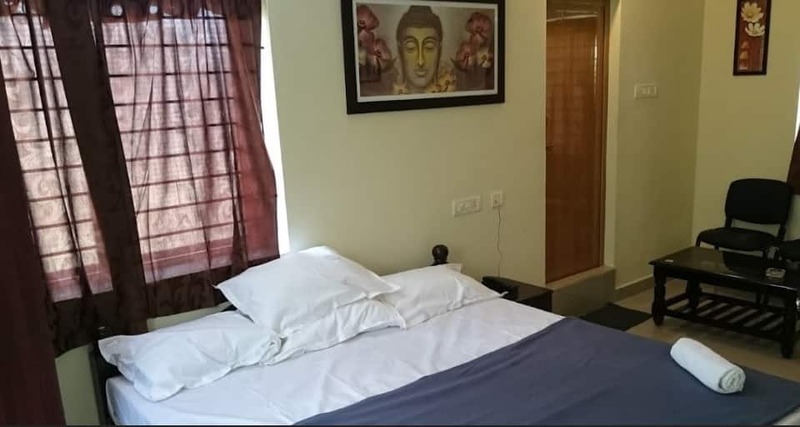 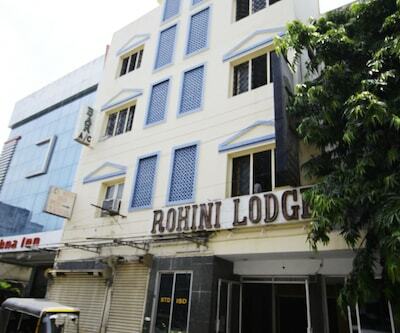 Each room is well-equipped with amenities like a television and a bathroom with hot and cold running water facility.